The benefits of L-arginine are almost immeasurable. 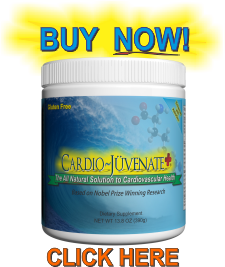 There’s potential to increase cardiovascular health through improved circulation, improved ‘good cholesterol’ levels, lower blood pressure, and much, much more. But very few proponents of the benefits of L-arginine talk about its ability to potentially improve the immune system. Research has proven many amazing benefits of L-arginine, including improved immune system function. T cells are white blood cells, also known as lymphocytes, which play a central role in the body’s immune system. In a way, they are the immune system. 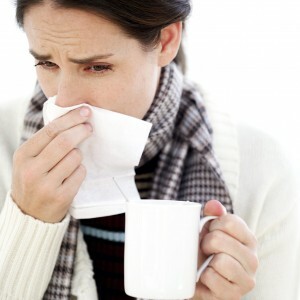 Without T cells the body would succumb to any host of viruses, including just the common cold. T cells come in many forms, and have many purposes, from memory to immunity. Their main purpose is to fight off infection within the body by using memory to remember which infections are which, and how to fight them off. The better those T cells are at recognizing at fighting off infection, the stronger your immune system and the healthier you are. T cells are produced in the thymus, an endocrine system gland located beneath the sternum in the upper area of the chest. The thymus begans producing T-lympocytes, or T cells, from infancy and childhood to build up the immune system. After puberty, however, the thymus gradually shrinks, and as we age our thymus shrinks to only 15 percent of its full size by middle age. Researchers have found that L-arginine ‘can increase the weight of the thymus, an effect that is directly correlated with an increase in the number of thymic T-lymphocytes,’ according to Medscape. As L-argnine is shown to increase the weight and size of the thymus, it also spurs the production of more T cells, thus improving your body’s ability to fight off infection. There is no denying the amazing benefits of L-arginine. By being a precursor to nitric oxide, the body’s wonder element, L-arginine serves many purposes, immunity being just one. But with its ability to increase the size of the thymus, even as we age and the thymus begins to slow down, L-arginine increases production of infection fighting T cells. It is a well known fact that the immune system can be boosted with supplements such as Echinacea and Zinc, but L-argninine is quickly becoming another key element in creating a stronger immune system. 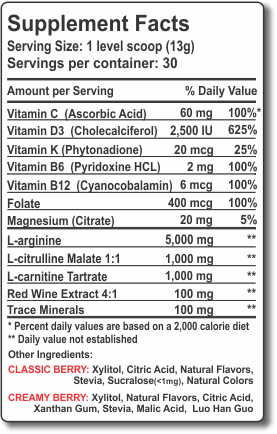 Have questions regarding the benefits of L-arginine? Contact us today!